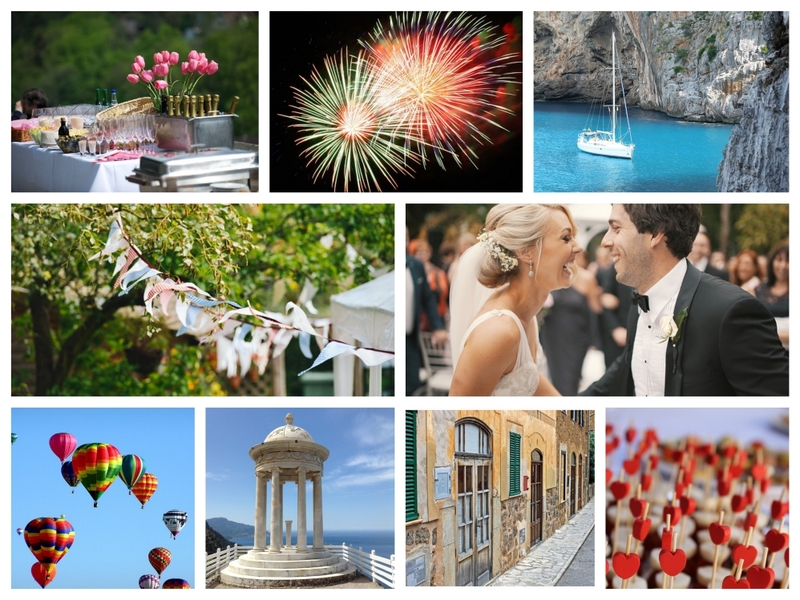 Please contact us for further information on our wedding design services in Mallorca. We would really like to get married in Son Morroig? *What availability do you have for next year?